A couple of iOS 8 Healthbook and other system apps mockups were published by 9to5Mac a few days back, based on reports that Apple is looking to release iOS versions of TextEdit and Preview apps found in OS X. 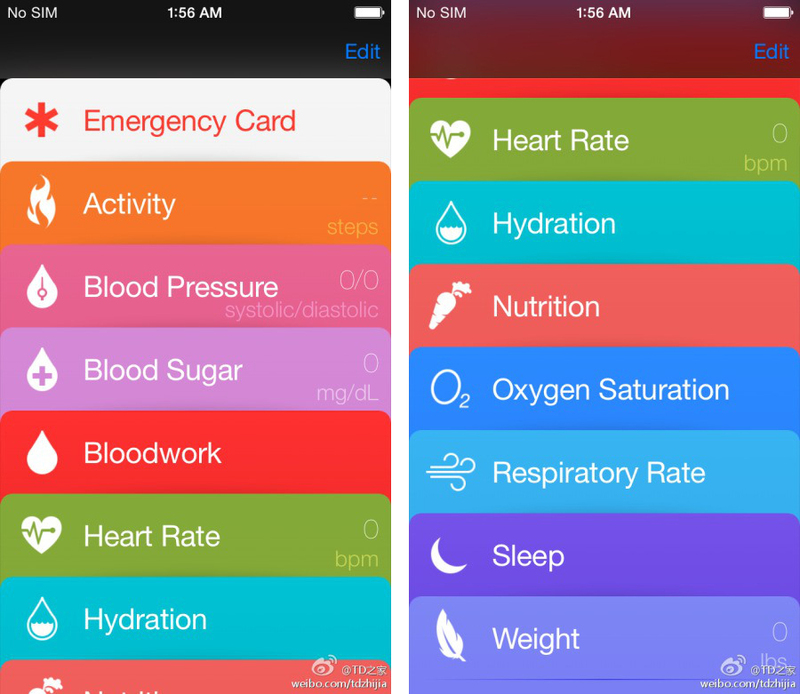 Today, actual screenshots of the upcoming iOS 8 Healthbook app have been leaked onto Sina Weibo, confirming the recently released mockups (via iClarified). As shown above, the app features cards for Blood Pressure, Blood Sugar, Heart Rate, Activity, Nutrition, Sleep and so on, in a UI similar to the current Passbook app. Reports have also suggested that Apple is currently testing several different heath and fitness data points. One question that still remains is how will Apple collect all this data? 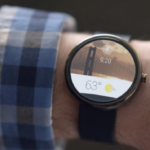 It is highly likely that the much rumoured ‘iWatch’ will come packed with multiple sensors to keep track of the essential data mentioned above.